This blog is for startups & entrepreneurs. 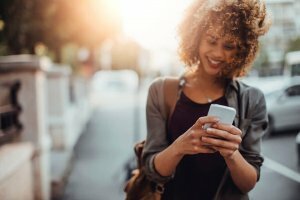 Read on three important takeaways from Facebook Dating, which you can consider while developing a successful dating app. 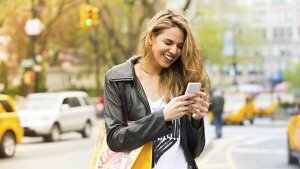 Dating apps help users to find love. Whether it is all about just hookup or finding a true relationship, there is a number of dating apps like Tinder, Bumble, Happn & Grindr. Now, there is one new name adding in the list of dating apps and it is ― Facebook dating. Yes, it is a Goliath, Facebook, top social networking app, which has already dived into the world of dating and helping users to find serious relationships. 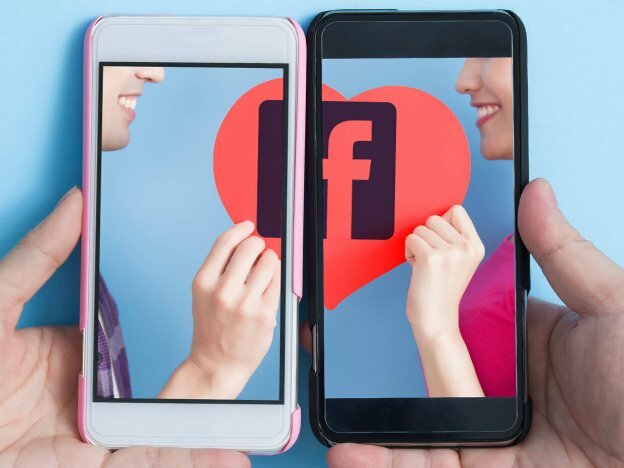 Facebook has analyzed that the dating has been behavior of people, and the company wants to make it easier and more comfortable for users to engage in. The goal of Facebook is to make the best place to start a relationship. 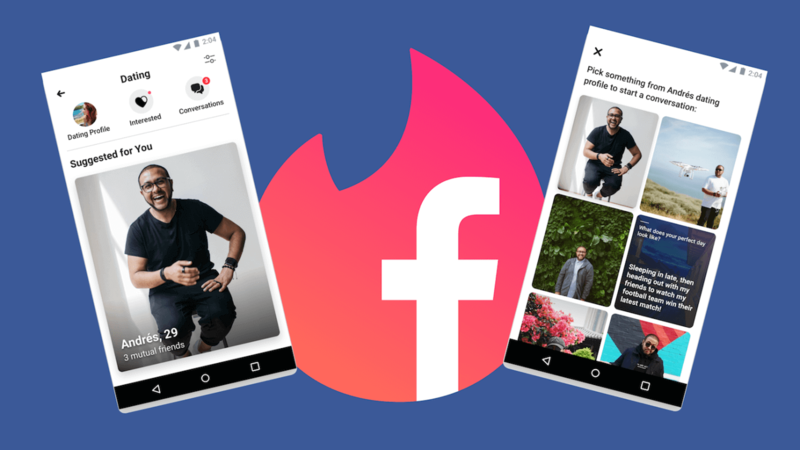 As you have already known that Facebook Dating is a solely mobile app feature at the moment, and it is not available on the desktop. Facebook Dating is for building serious relationships, but not just for hookups. Facebook Dating is completely anti-Tinder as there is no swipe-left or right for the match, however, users can click on “Not Interested” until they would not get potential matches for themselves. Facebook’s app users do not need to download a separate app for dating on Facebook. Facebook Dating feature is live under the main menu, and it is an opt-in service. Facebook limits the amounts to 100 people per day. And, it can only link its app users with no mutual connections. How Does the ‘Facebook Dating’ Feature Work? As per the report from TechCrunch, “In the United States, over a third of U.S. marriage start online.” Thus, Facebook is ready to take a plunge into the dating niche. Well, the basic flow will be in the Facebook Dating that users, who are 18 and up or the local Adult equivalent, will see a notice atop on their News Feed as try Facebook Dating. Recognized as top social networking app, Facebook user needs to verify his/her city with phone’s location services, and decide whether to add details like bio, workplace, education, religion, height, and children. The social networking app, Facebook also offers a dating platform for non-binary genders and sexual orientations. Facebook app users can select to filter their matches by the distance up to a maximum radius of 100 km. 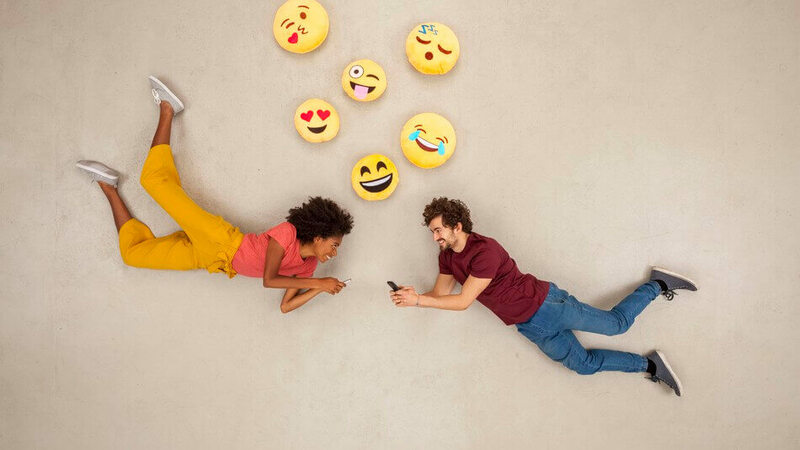 The text and emoji-only messages can be done through a special Facebook Dating chat section, not Facebook Messenger. 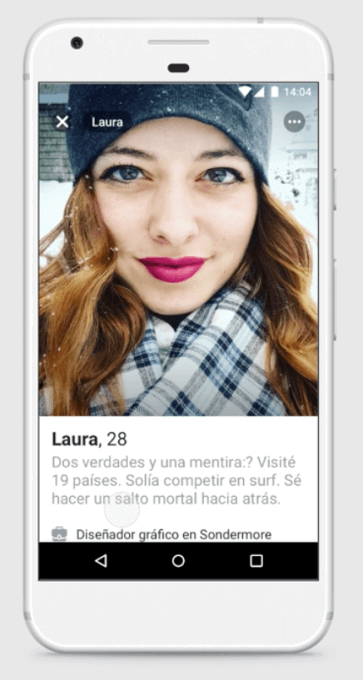 Users of Colombia, South America can create Facebook Dating profiles, but the company would not start dating service until the company has enough sign-ups. 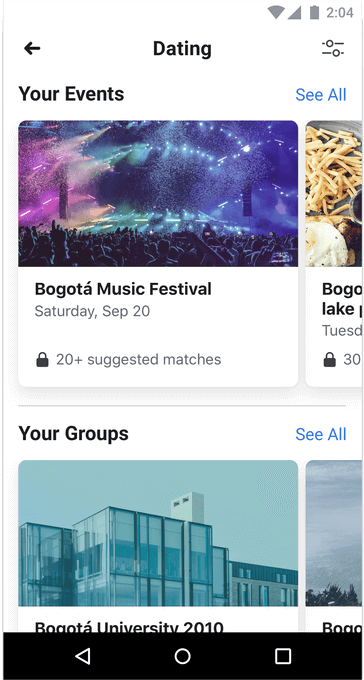 Facebook has chosen Colombia, South America for the launching of its dating feature because South America has culturally and it has a sizeable population of 30 million monthly active Facebook users. 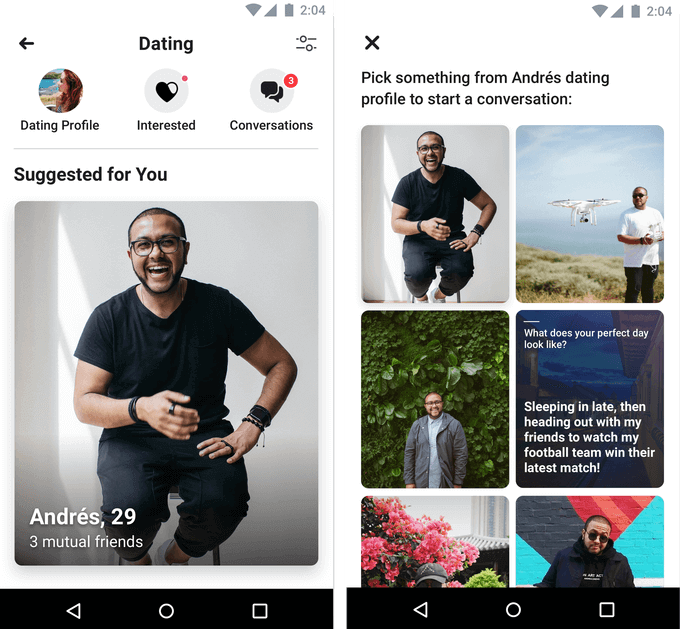 Now, moving ahead, and you as a startup need to rein important takeaways from Facebook Dating, which can help you to develop a successful dating app. One of the important takeaways, which you can keep an eye on is to provide your app users a secured platform for dating. The first and foremost thing is that you need to define your audience in terms of people, who are looking for a platform to establish a genuine relationship or not. There are a lot of dating apps, which provide hookups only, and there is nothing about a genuine relationship. Talking about Facebook’s new Dating feature, it is all about focusing on solutions, which they have been missed so far. On the other hand, you as a dating startup need to provide a secure platform to your dating enthusiasts, who are not ready to open up their relationships publically. Facebook has also analyzed that not everybody is comfortable sharing their things among friends-of-friends. So, Facebook provides solutions for dating, and it only allows nearby strangers for a match. However, Facebook has eliminated the friends-of-friends thing in Facebook dating. For security purpose, Facebook also prevents spammy behavior and inappropriate images of those users that violate the rules. In a nutshell, Facebook has introduced the secured dating platform for its dating app users, which they have missed so far. 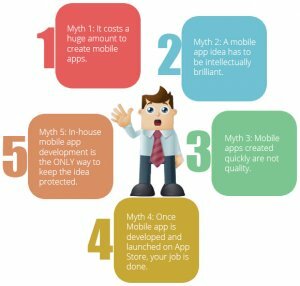 Being a startup or entrepreneur, you just need to give a thought to this core solution to your app users while developing a successful dating app. Dating apps like Tinder, Grindr, and Happn have revolutionized the world of dating. However, these dating apps have maximized the convenience and made dating easier and flexible. Moreover, Facebook has also provided solutions for the same, but it has upgraded it. Facebook Dating feature has a one-size-fits-all, which means this feature is for everybody, without revealing their true self publically. We can also say that it provides a secured dating platform, maximizing the convenience. A dating platform where it allows users to develop meaningful relationships, but not just hookups. In addition, you just need to provide dating app features, which make your app users appreciate the dating app. 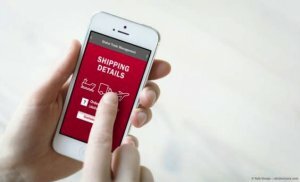 So, being a startup, if you are planning to create a successful dating app, then you need to give a thought to maximize the convenience of your app users. Dating is a choice. It does not mean that those who are singles want to date, and not everyone who wants to date, they actually want to date only online. However, in simple terms, it is must not push your users for automatic enrollment for dating. It must be on the willingness of users to participate in an event or not. The simple takeaway is that your app users must have choices to choose the event or use the feature, but it should not be forcefully. So, if you would like to create a dating app like Tinder or Facebook Dating app, then these are important things, which you need to consider while developing a successful dating app. In addition, the online dating segment is expected to reach by 331.3 million by 2022. In the global comparison, the most revenue is generated in the United States i.e. US$590 million in 2018. Talking about the latest trends, then according to the latest report from Google Trends, the keyword “dating apps” search has been increasing, and the graph is going upward without any sign of slowing down. This is what you can see in the image. The next is the most searched countries about “dating apps” are Ghana, Jamaica, Nigeria, the United States, and the United Kingdom. This is what you can see in the given image. Facebook Dating has shifted the focus of perspectives of online dating from “hookups” to “serious & meaningful relationships”. Being a startup or an entrepreneur, you can implement these solutions by Facebook Dating while building a successful dating app. If you are having an app idea on dating, which you wanted to cross-verify, then you can discuss it with us as we’re a leading Android/iOS app development company and have already developed over 3500 mobile applications in diverse categories. In case, if you still have any query or confusion regarding dating apps development, the dating app development cost or social networking apps development, how much does it cost to create a group dating app/chat and dating apps, should I go with an MVP (Minimum Viable Product) Bumble dating app, how long does it take to make an app, I want to create create an app from scratch, mobile app quotation sample or developer needed for dating app development, then you can get in touch with us through our contact us form. One of our sales representatives will revert to you as soon as possible. The consultation is absolutely free of cost. This page was last edited on April 4th, 2019, at 9:42.